From its bloody free-state beginnings to present-day, red-state conservatism, we ask: How did Kansas get here? My Fellow Kansans explores one of the most pivotal chapters in the state’s history — its hard turn to the right over the past three decades. A turn driven by abortion and other culture-war wedge issues, and by politicians skilled in exploiting them. 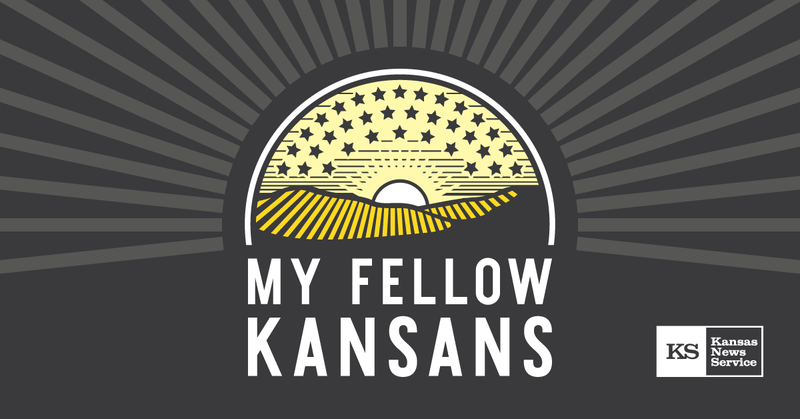 Every week, September 17 through the election, we'll examine the forces and consequences of Kansas politics, the history behind it and the likelihood of another course-changing election in November. 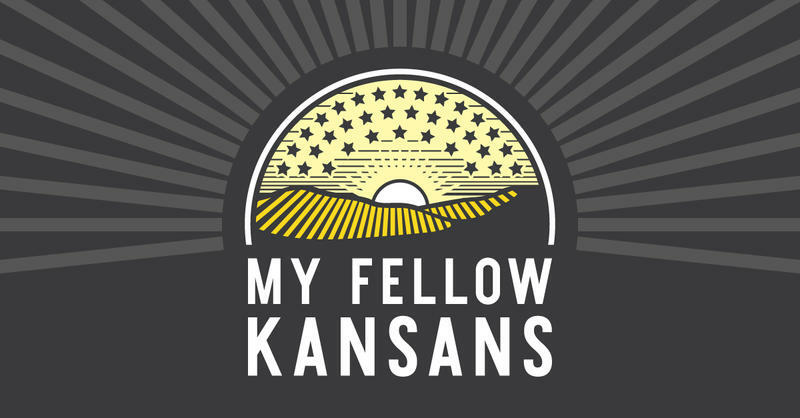 My Fellow Kansans is a production of the Kansas News Service. Discover new episodes or subscribe here. 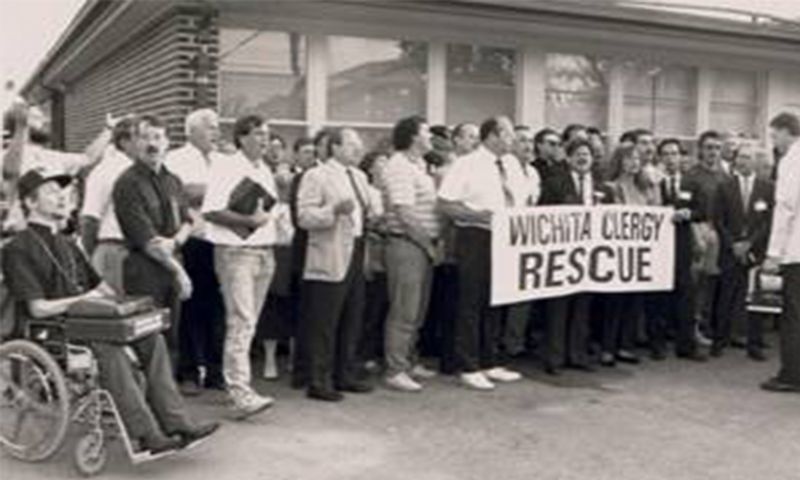 My Fellow Kansans — "Summer of Mercy"
If there’s been one constant in Kansas politics for the last 30 years, it’s that Republicans seeking statewide office must be unequivocally against abortion, and for overturning Roe v. Wade. My Fellow Kansans: How Did We Get Here? Thirty years after its hard turn to the right — driven largely by abortion politics and the anti-abortion Summer of Mercy protests — Kansas is on the cusp of what could be another course-changing event: the 2018 race for governor.